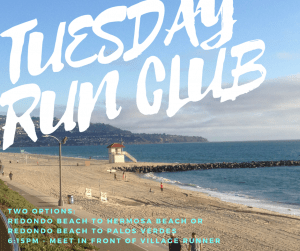 Village Runner is a proud sponsor of the 41st annual Redondo Beach Super Bowl Sunday 10K / 5K! Registration is officially open! Visit the Official Website here for more information and to register. The SUPERBOWL SUNDAY 10K/5K will be held on FEBRUARY 3, 2019.